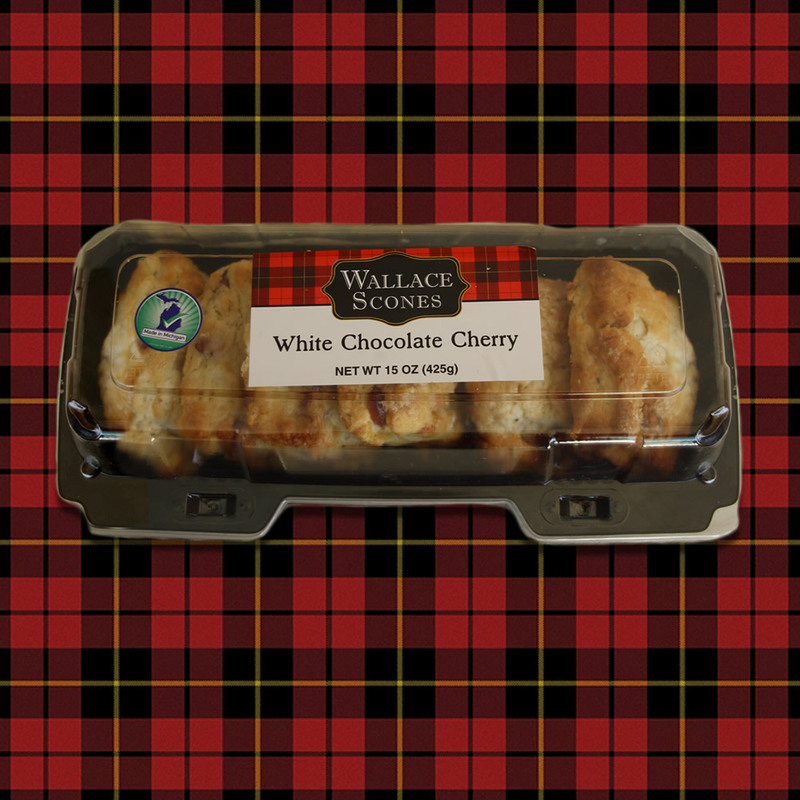 The more traditional Scottish variety. 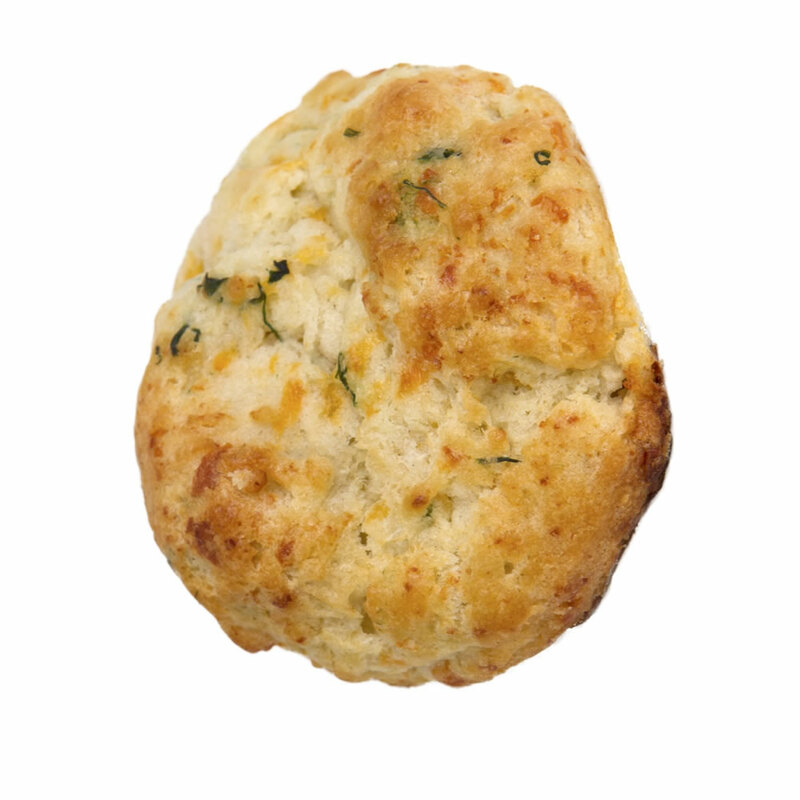 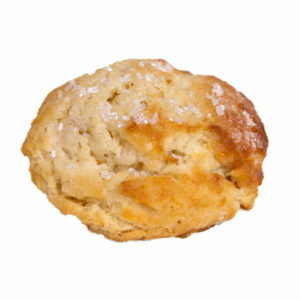 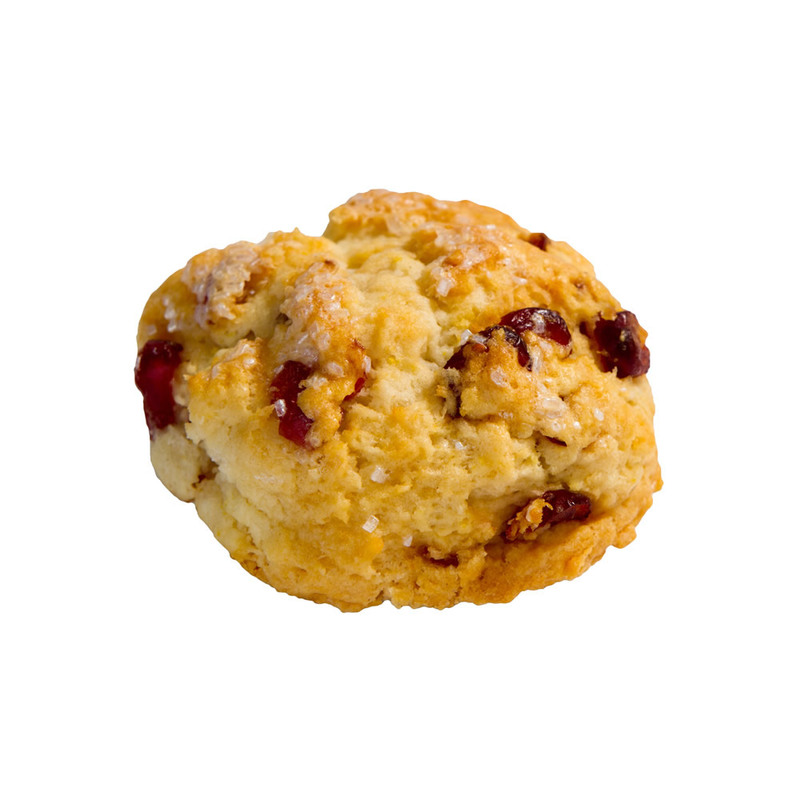 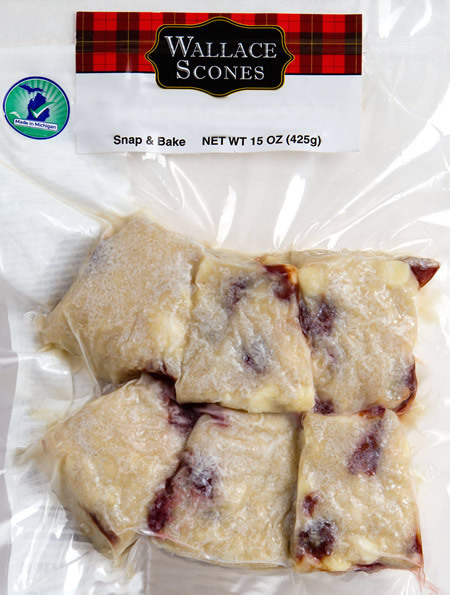 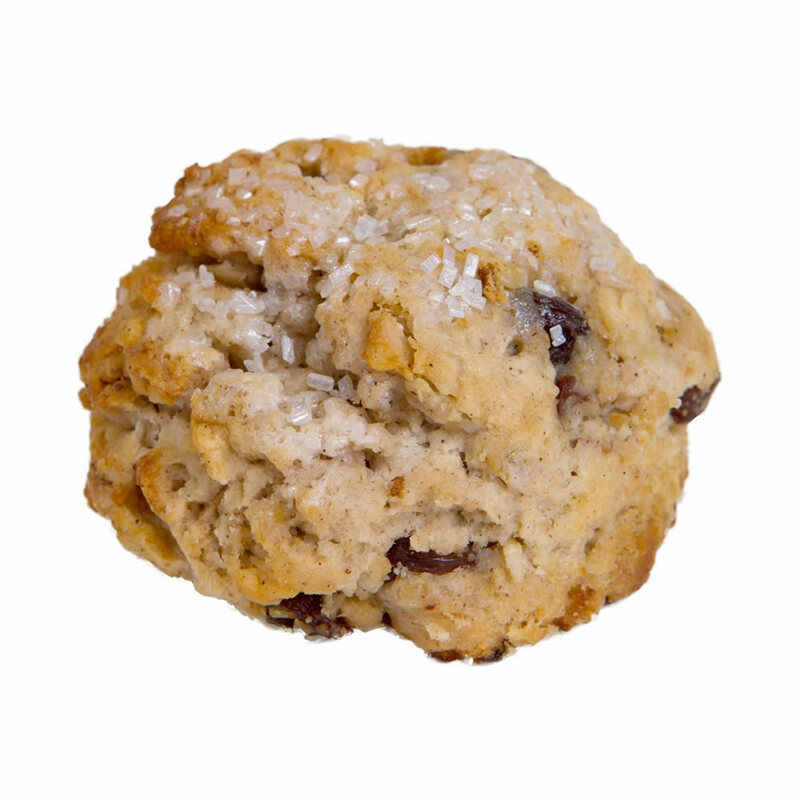 Our currant scones are the more traditional Scottish variety. 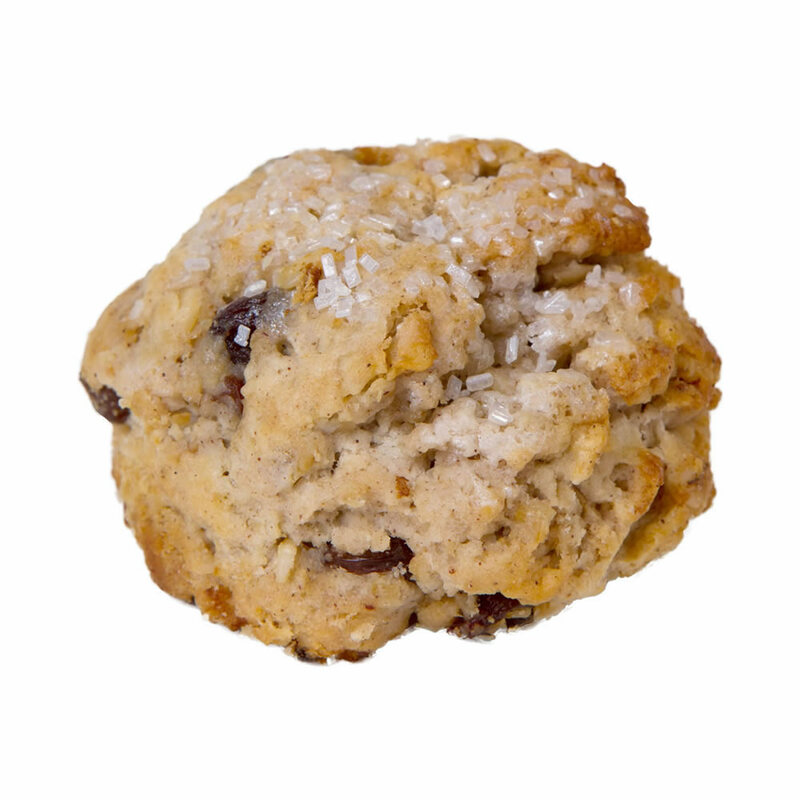 Perfect for tea time.